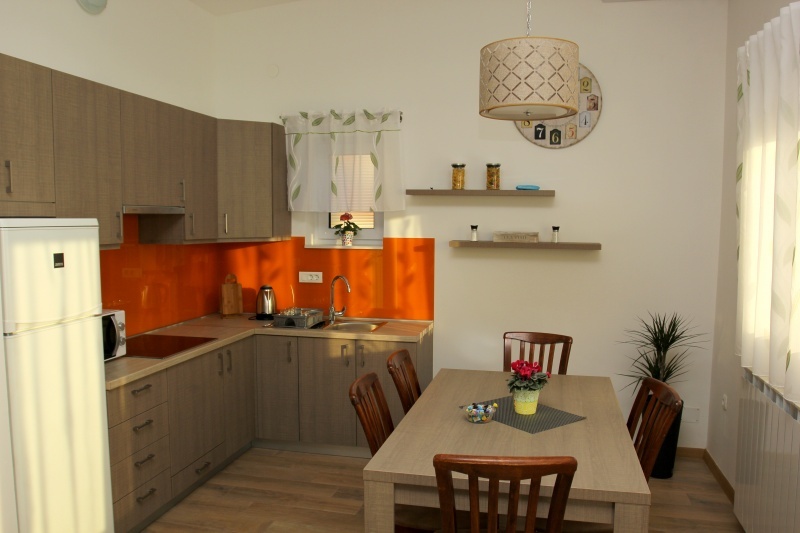 Apartments Ivana in Bjelovar are located on the outskirts of town, in a quiet, but just 1 km away from the town of Bjelovar. 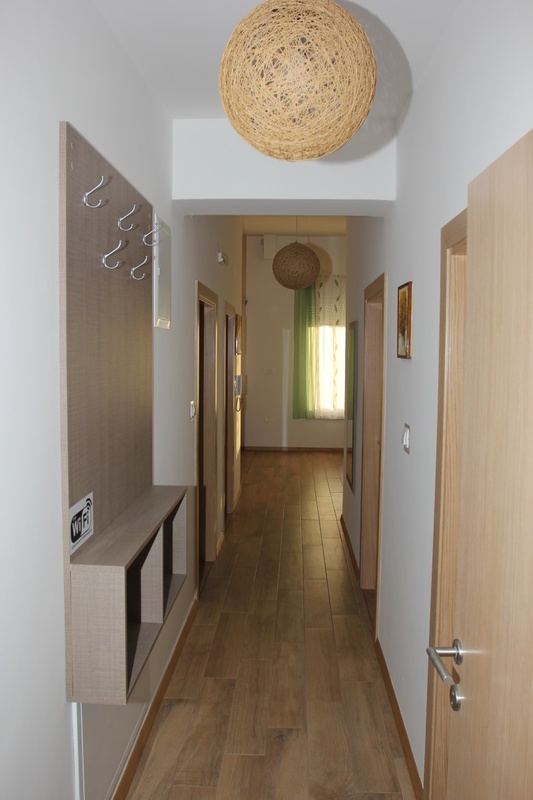 The apartments are at 90 square meters and each has two double bedrooms, one single bedroom, bathroom with toilet, dining room, kitchen and pantry. The kitchen is complete with refrigerator, stove, microwave dishes and all the others. 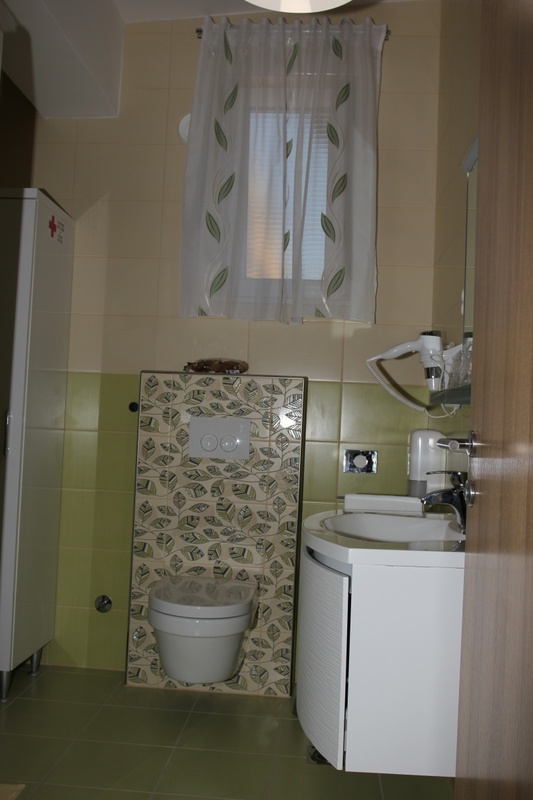 Apartments Ivana are equipped with smart TV in the living room and the bedrooms, free WiFi and telephone. Parking is available for all users of the apartments. 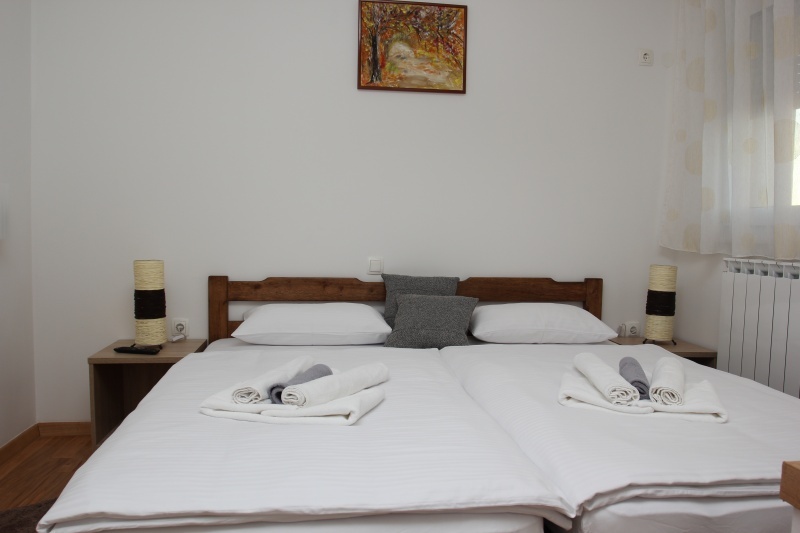 Visit us and we will provide you with a luxurious and comfortable accommodation at reasonable prices. 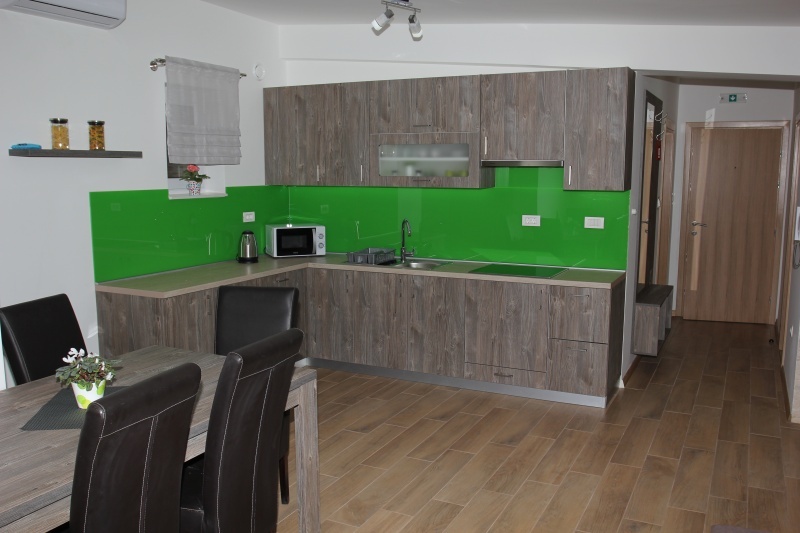 Apartments Ivana Bjelovar Tel: 091536 2412, email: sobeivana@gmail.com.